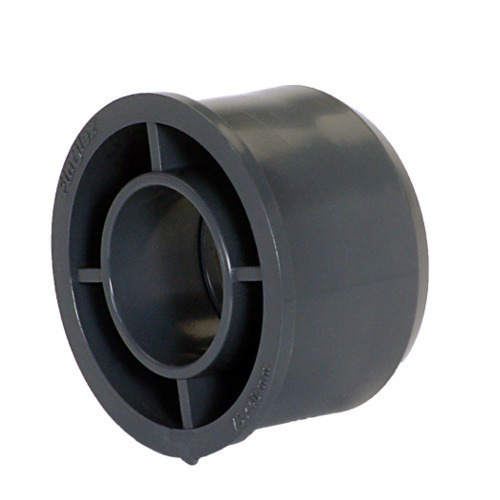 Our range of products include pvc bush and pvc puddle flange. For catering the variegated demands of our respected clients, we are highly engrossed in providing a wide range of PVC Threaded Reducing Bush. 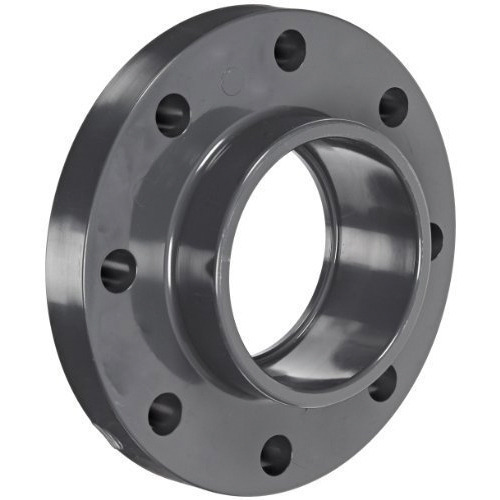 In order to cater the variegated demands of our clients, we are offering an excellent quality range of Puddle Flange.